Hysterectomies are one of the most common surgical procedures in gynaecological surgery. For decades, abdominal and vaginal approaches accounted for the vast majority of hysterectomies. The advent of better laparoscopic technology resulted in the first total laparoscopic hysterectomy (TLH) in 1989. 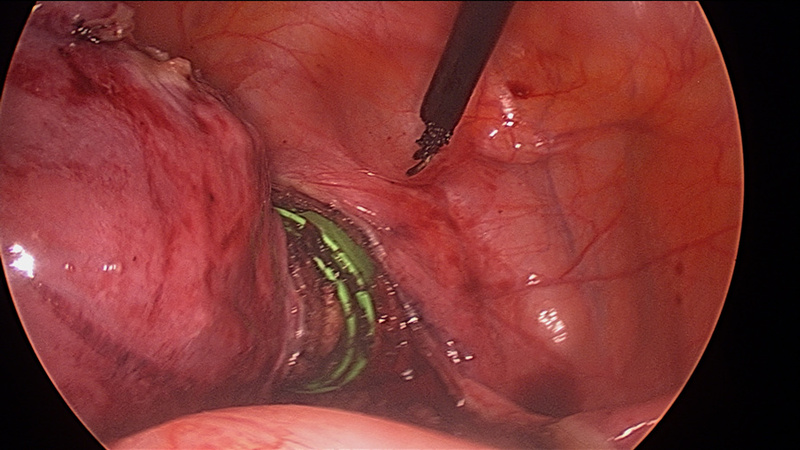 A TLH is defined by the laparoscopic ligation of the ovarian arteries and veins with the removal of the uterus vaginally, along with laparoscopic closure of the vaginal cuff. 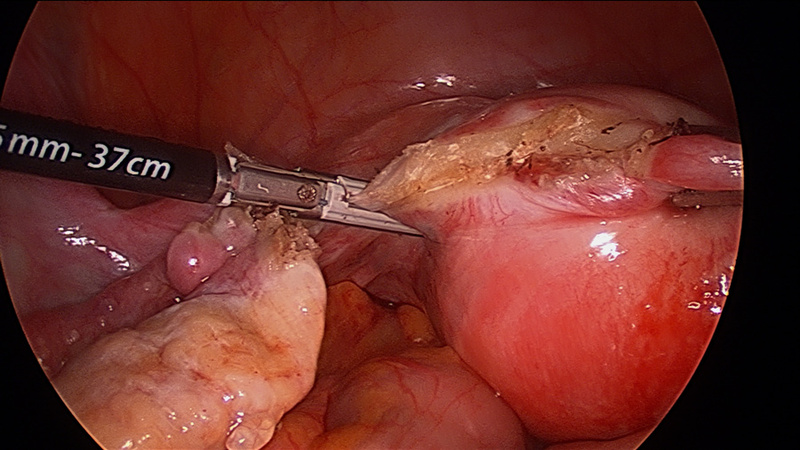 The advantages of TLH compared to abdominal hysterectomy have been well documented. Visualisation of pelvic anatomy and the ability to minimise blood loss is superior with TLH. The advantages of TLH have been firmly established to include reduced short-term morbidity (less blood loss, wound infections, and postoperative pain), shorter hospital stay, and faster resumption of normal activities when compared with abdominal hysterectomy.